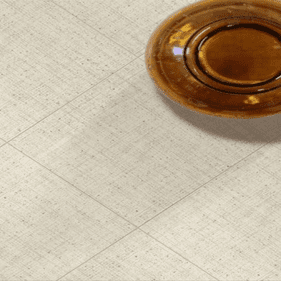 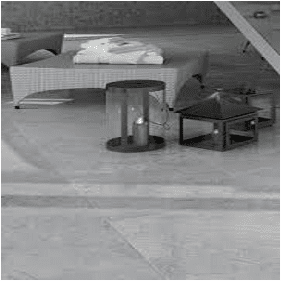 Emser Tile has been a leading supplier of some of the world�s finest ceramic tile and natural stone for over 40 years. 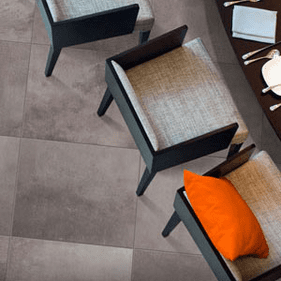 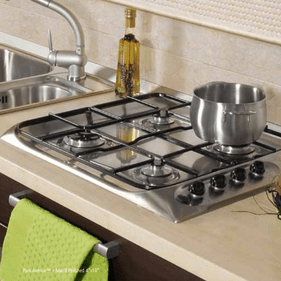 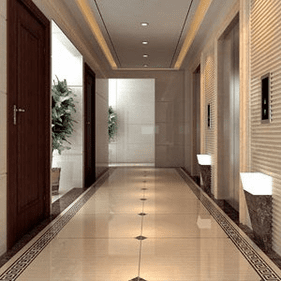 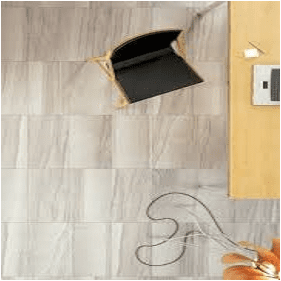 The innovative Emser Tile products are commonly found throughout the nation in homes, apartments, retail and commercial facilities, restaurants, and academic institutions, providing a wide range of design applications and uses. 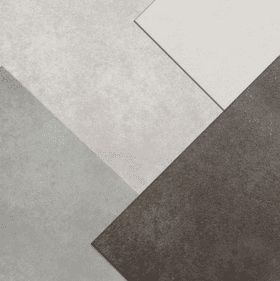 Emser�s production network stretches across the globe, fusing expert techniques with high-quality materials that help designers transform dreams into reality. 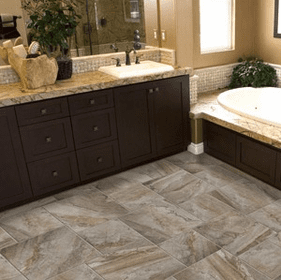 Whether your flooring project is residential or commercial, a few square feet or tens of thousands, Emser Tile has a magnificent selection of tile flooring that will be perfect for your task at hand. 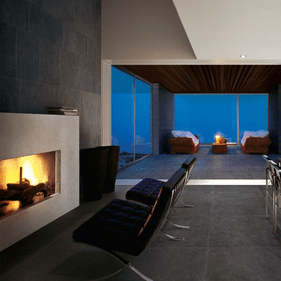 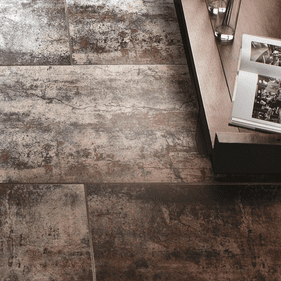 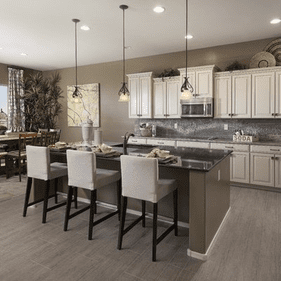 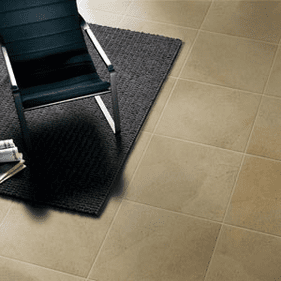 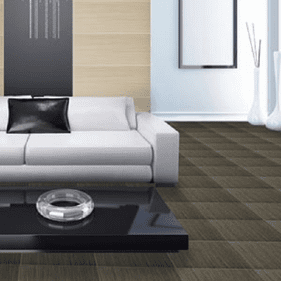 With a strong commitment to quality, selection, and service, Emser Tile excels in every way. 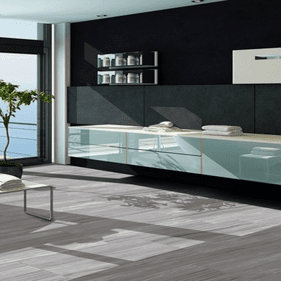 Emser Tile is the fashion leader in glazed ceramic tile. 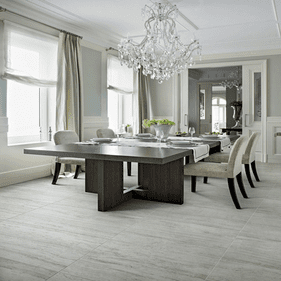 The Peninsula collection, inspired by premium selections of vein-cut limestone, creates an unmatched look of elegance and sophistication perfect for wide, luxurious spaces. 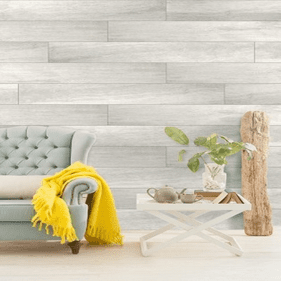 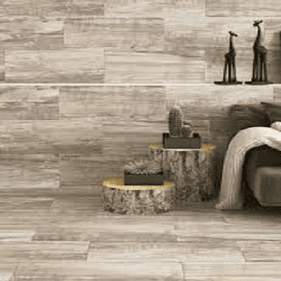 For naturally beautiful tones with a soft metallic look, Emser St. Moritz provides a cosmopolitan aesthetic sure to create a lasting first impression. 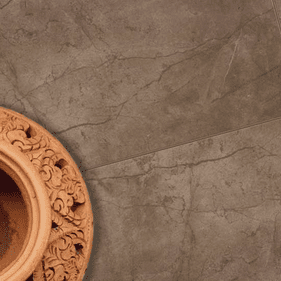 In addition to its ceramic products, Emser Tile is also a leading producer of top-quality porcelain and natural stone tiles. 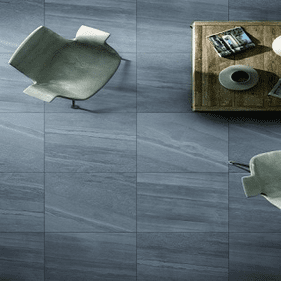 Strands is at the cutting edge of modern porcelain style. 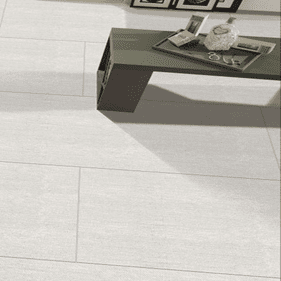 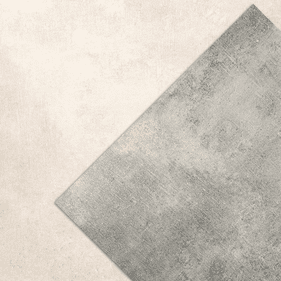 This through-body porcelain tile captures the soft look of woven fabric, one of the hottest new trends on the market. 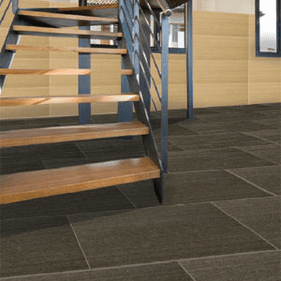 Best of all, Strands is designed for both indoor and outdoor use. 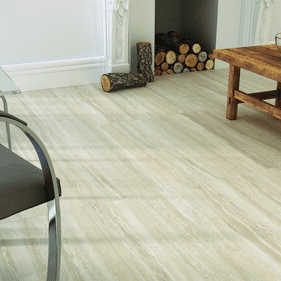 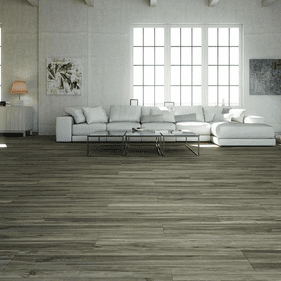 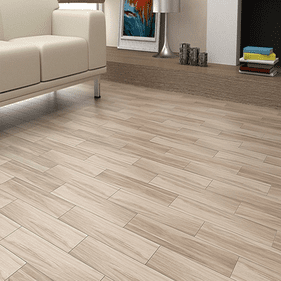 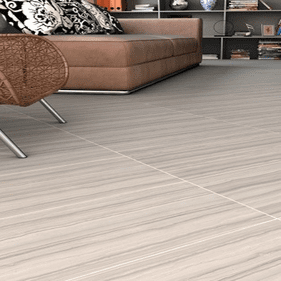 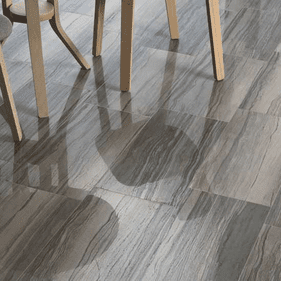 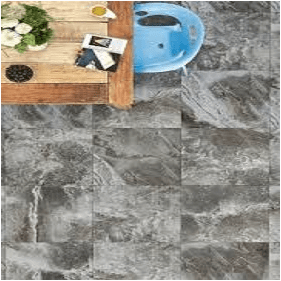 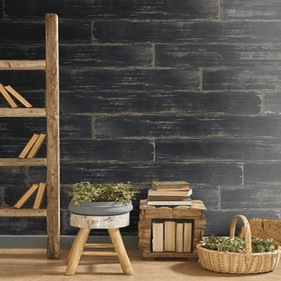 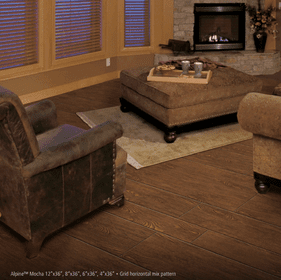 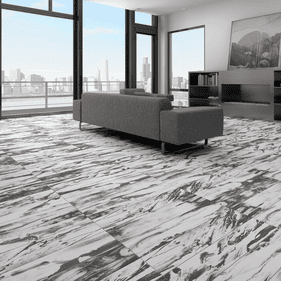 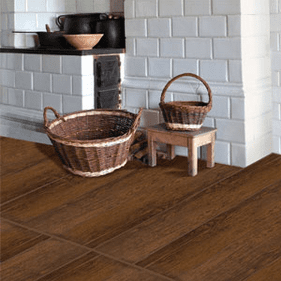 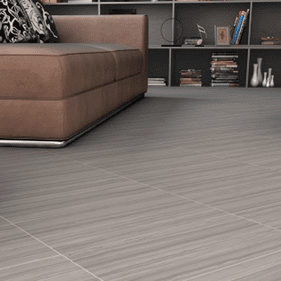 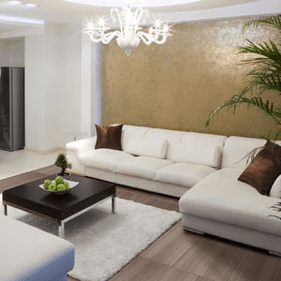 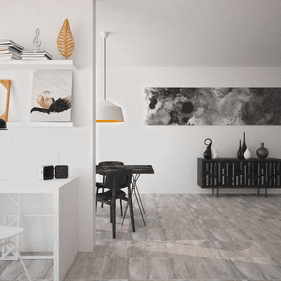 To get a start on your flooring project, take a look at our wonderful selection of Emser Tile flooring products, and go with the one that best suits your design specifications.